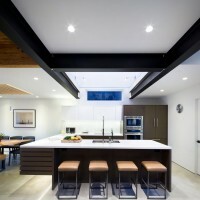 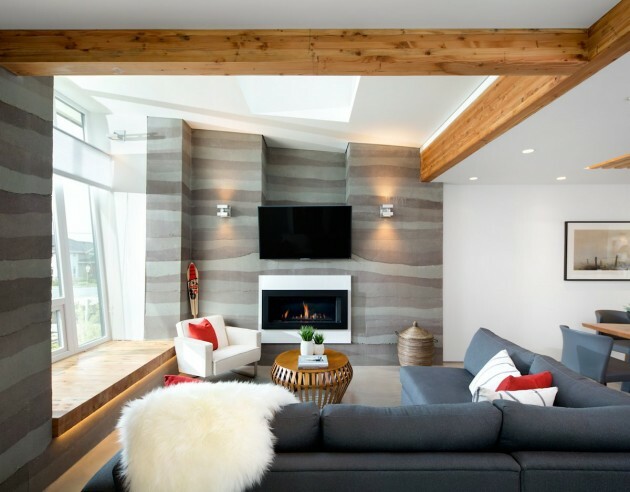 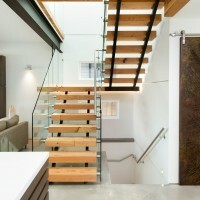 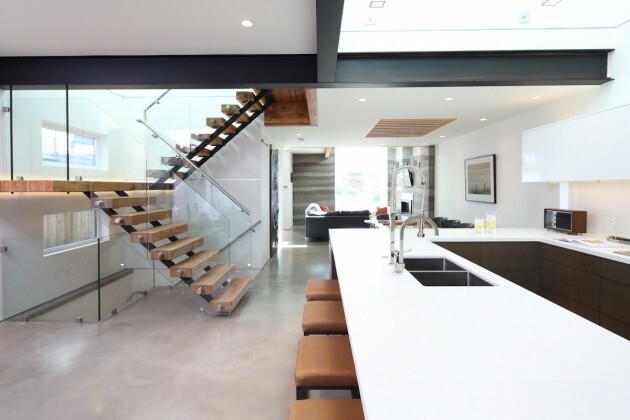 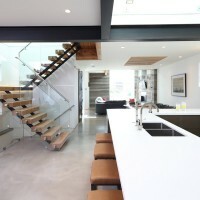 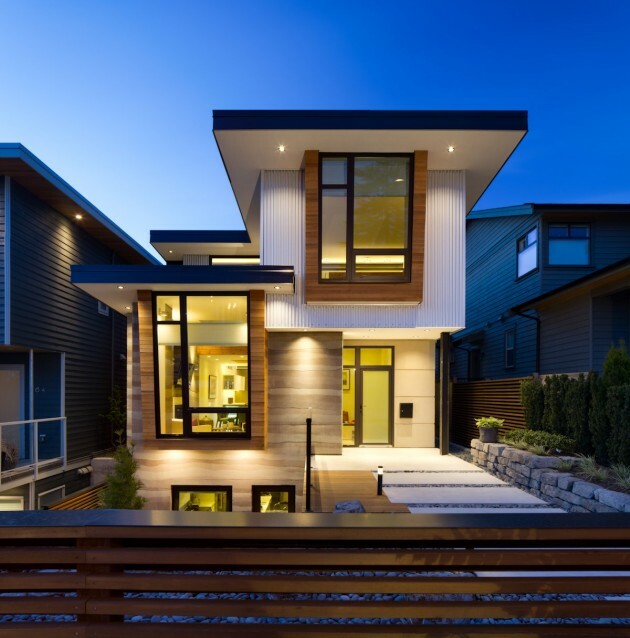 Naikoon Contracting Ltd. together with architect studio Kerschbaumer Design have recently completed Midori Uchi, one of Canada’s greenest homes that produces more energy than it consumes. 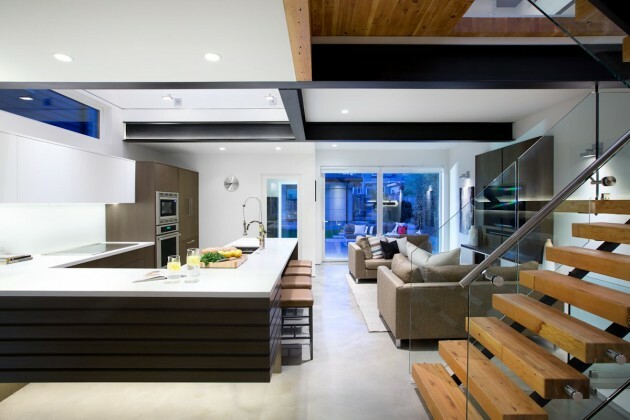 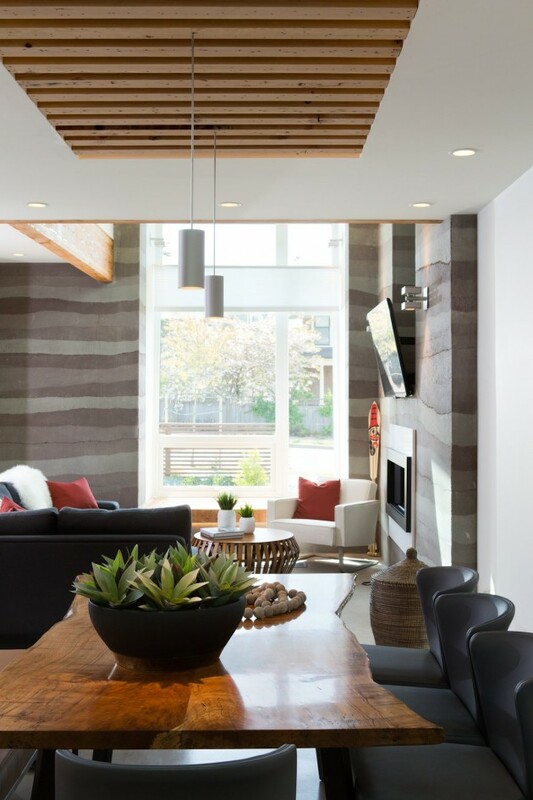 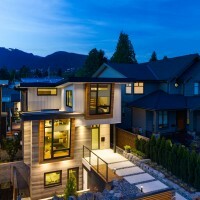 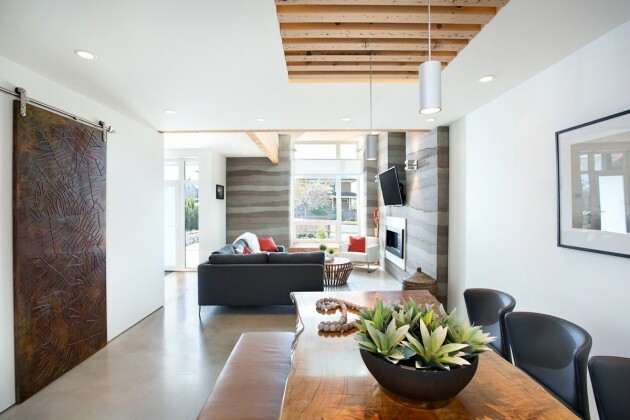 The home is located in North Vancouver and has achieved three different levels of green certification, including top of its class LEED Canada for Homes Platinum rating, R-2000 energy efficiency certification and Built Green Canada Platinum. 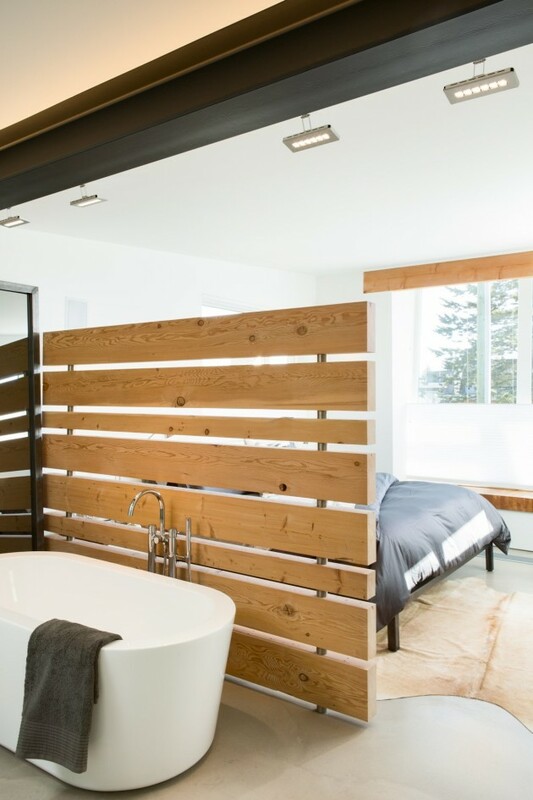 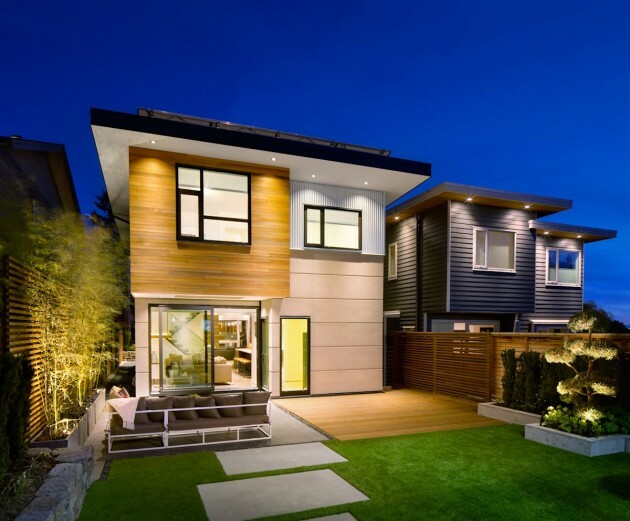 Award-winning, ultra green Naikoon Contracting Ltd. is thrilled to open its reclaimed wooden doors to its latest residential project, Midori Uchi. 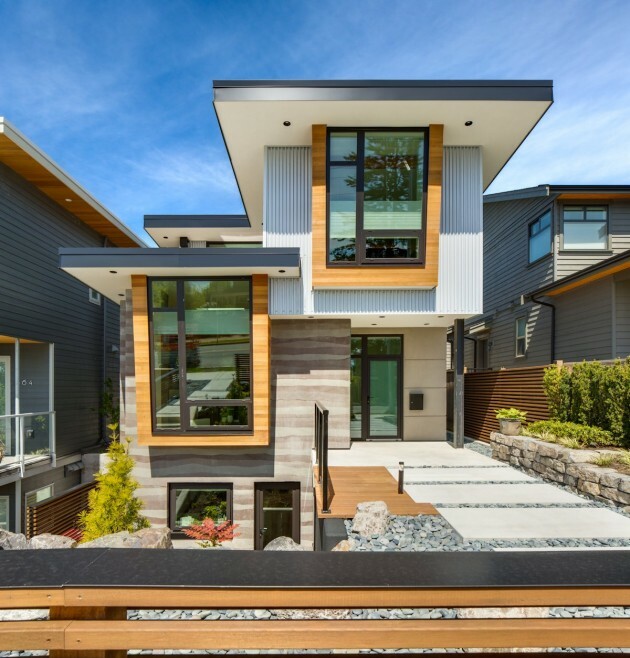 The home is among the first in the Lower Mainland to be completely net-zero, meaning it produces more energy than it consumes in a year. 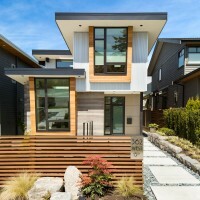 Meaning “green home” in Japanese, Midori Uchi features net-zero designs and net-zero capabilities, state-of-the-art energy production and conservation abilities, grey water filtration system, subtle, natural Japanese inspired influences, and the only residential rammed earth wall in urban Metro Vancouver. 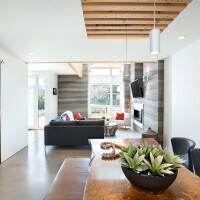 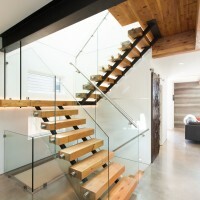 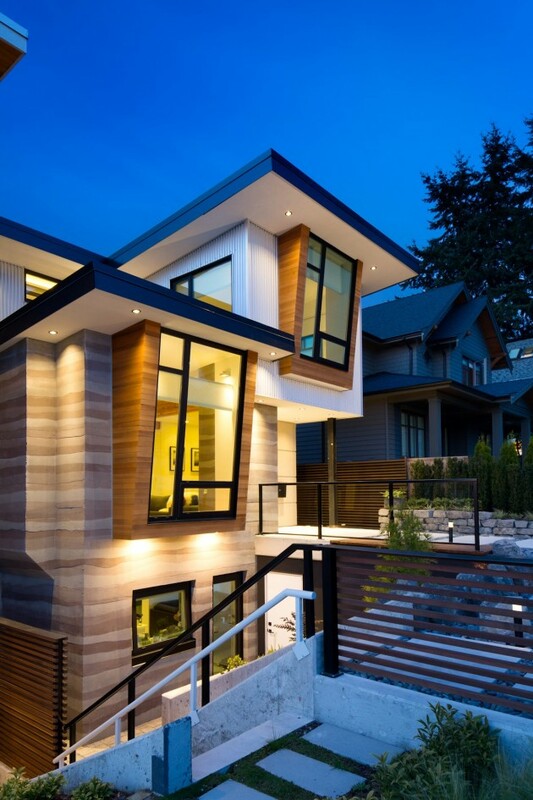 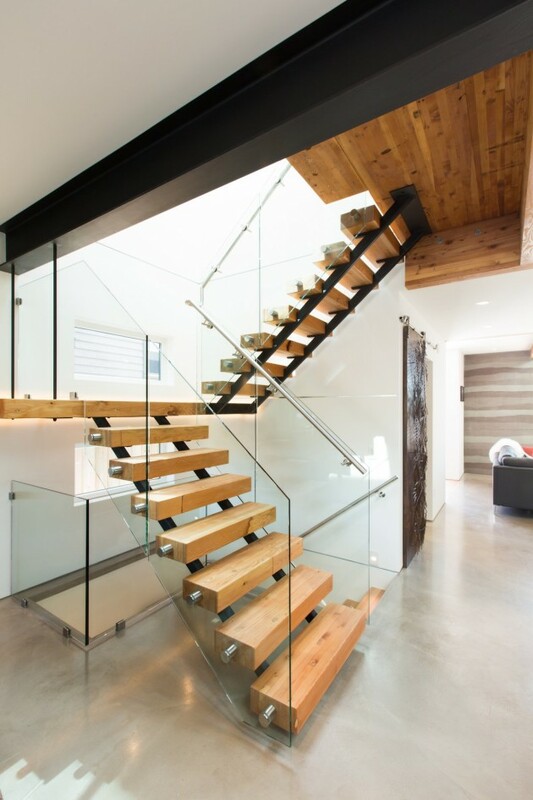 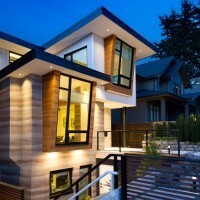 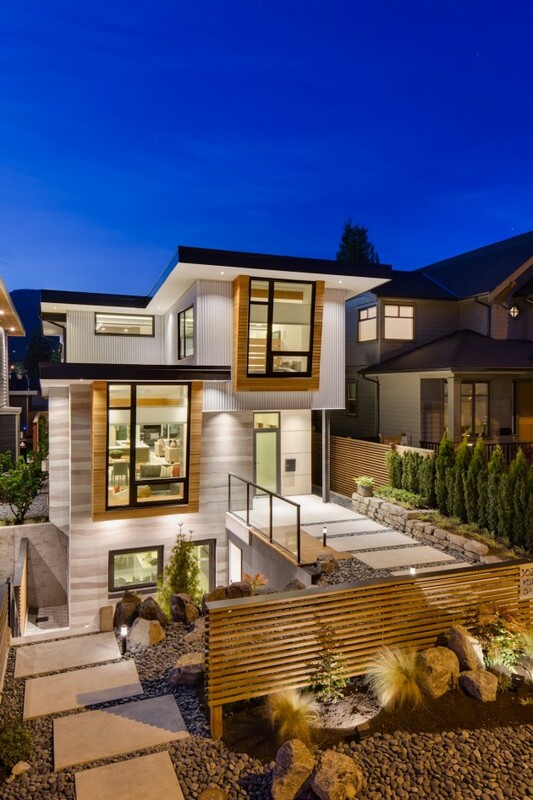 In Midori Uchi, Naikoon Contracting Ltd. has created beautiful, innovative urban density in a typically single, detached home area, drawing praise from Mayor of North Vancouver, Darrell Mussatto.